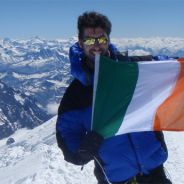 Welcome to the Ireland to Everest 2012 website. 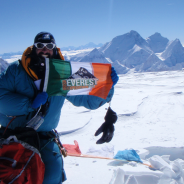 So Cian summited Everest at about 1am irish time (6am in Nepal) on May 25th 2012. 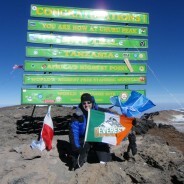 Well done Cian!! 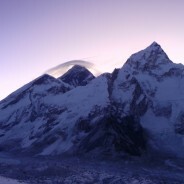 For more information and updates please see the latest news tab. 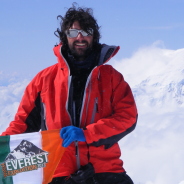 Cian on summit of 6th Highest mountain in the world Cho Oyu (8,201m) 1st October 2011, Tibet Mount Everest and Lhotse are in the background.